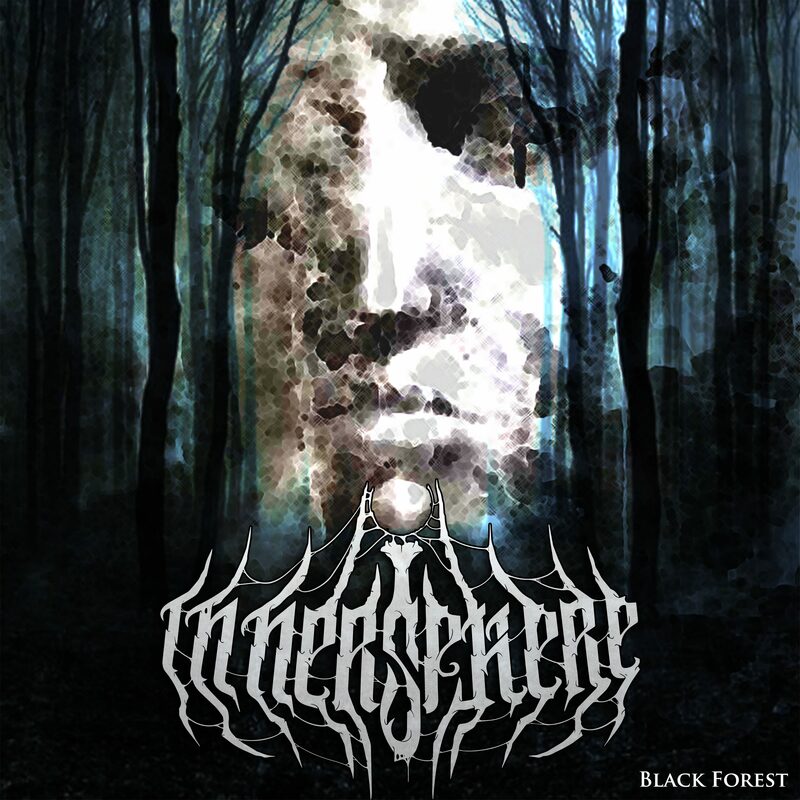 Innersphere is a czech melodic-death/thrash band with elements of black and doom metal. Various dark shaped melodies following growl lines brings you into melancholy, sadness and insane moods in a mysterious world, yet unknow, but very close. The band was established in 2015, active with first lineup since May 2016. First record was "InnerSphere - EP" released in October 2016... In November 2016 came lineup change to current state: Mira Litomericky (guitars/lead vocal; establishing member), Tomas Lebenhart (drums, since June 2016), Lukas Mai (guitars, since Nov 2016), Jan Karel (bassguitar, vocals; since Nov 2016). 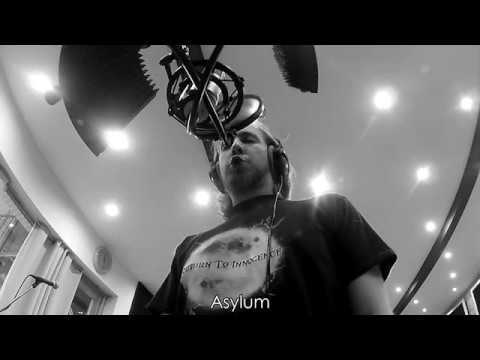 In the new lineup the band becomes more active and plays over 30 shows in 5 state during 2017 and releases a single with clip "Black Forest" from forthcoming full-lenght album "Amnesia", which's recording will happen in January 2018.